A beautifully narrated, edited 8 min clip for all beginner femtosecond cataract surgeons, showing commonly faced complications and their management. 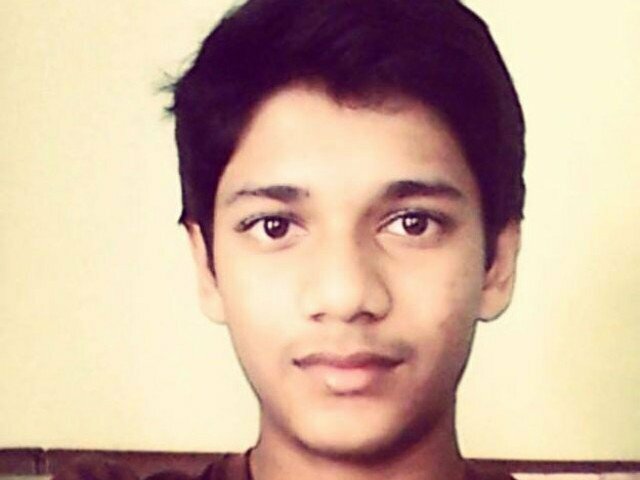 Shah Mir Aizaz, a Pakistani student from Grade 10 has won the second position in 2015 NASA Ames Space Settlement Design Contest. Every year, individuals, small teams of two to five, and large teams of six or more are invited from all over the world to submit space settlement designs to NASA Ames for judgement. This year there were 994 submissions from 3,007 students. Entries came from 21 nations worldwide and 14 different states from USA. Shah Mir Aizaz registered in his individual capacity and won 2nd place for his report titled “Beyond Infinity – Eros Outer Atmosphere Settlement.”. His work was judged by aerospace professionals, and was thoroughly examined for its ideas in making a space city work. He had to figure out answers for issues such as air supply, agriculture, infrastructure and more in an environment that theoretically does not support human life. Shah Mir, we are really proud of you. May you bring further glories to Pakistan, Ameen. Femtosecond lasers are the latest cutting edge technology in ophthalmology and have led to the development of many new techniques and refinement of old techniques in refractive surgery. 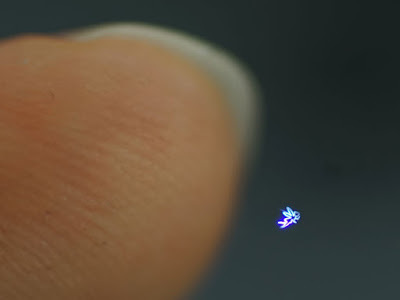 Now scientists from the University of Tsukuba, Utsunomiya University, Nagoya Institute of Technology, and the University of Tokyo, have used femtosecond lasers to produce 3D images in mid air by ionization, which can be touched and interacted. The most important feature of the system is that power of laser is reduced to such an extent that it is not harmful to the skin. Plus interacting with the image generates small shockwaves under the skin, so one can have haptic feedback as well. to see the awesome magic in action. Read more at IEEE Spectrum blog. I am breaking my silence of more than a year by the sad news that, Pakistan's current heatwave has claimed around 800 lives. The government is being held responsible for it because of their lack to provide uninterrupted water and electricity supply. The body's normal core temperature is 37-38C. If it heats up to 39-40C, the brain tells the muscles to slow down and fatigue sets in. At 40-41C heat exhaustion is likely - and above 41C the body starts to shut down. Chemical processes start to be affected, the cells inside the body deteriorate and there is a risk of multiple organ failure. The body cannot even sweat at this point because blood flow to the skin stops, making it feel cold and clammy. Heatstroke - which can occur at any temperature over 40C - requires professional medical help and if not treated immediately, chances of survival can be slim. wearing damp clothes which will help lower the body's temperature. sticking one's hands in cold water. having a lukewarm shower rather than a cold one. fanning the face rather than other parts of the body.